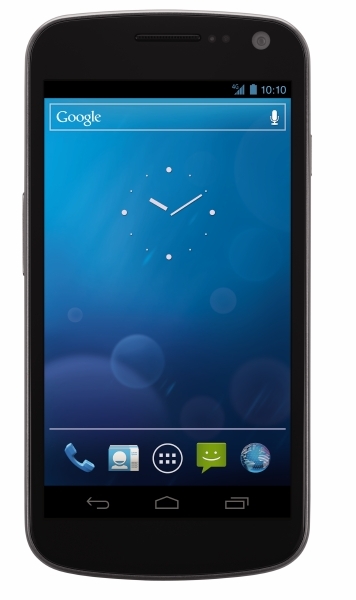 We just received word from multiple sources that Verizon is targeting the week of or just after Black Friday for the launch of the much anticipated Samsung Galaxy Nexus. 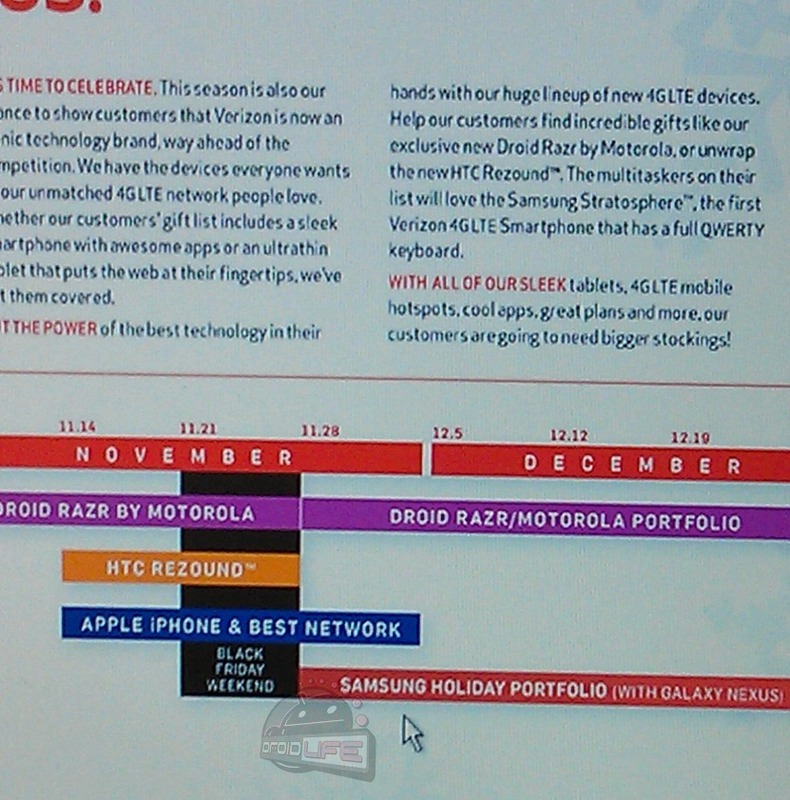 In the screenshot you will see below, the initial marketing push from Big Red will be for the DROID RAZR and HTC Rezound leading up to that weekend, with the launch of the G-Nex coming in just days after. There is a chance that the device could be out for Black Friday, but the chart below shows it as happening just after in “Samsung’s Holiday Porfolio.” Looks like we have a couple of extra weeks to go before we get our hands on Ice Cream Sandwich here in the states. Talk about a holiday spectacular for Verizon. Of course, the device that the majority of you are asking for is going to be the last one out. Ahh, got to love marketing strategies.